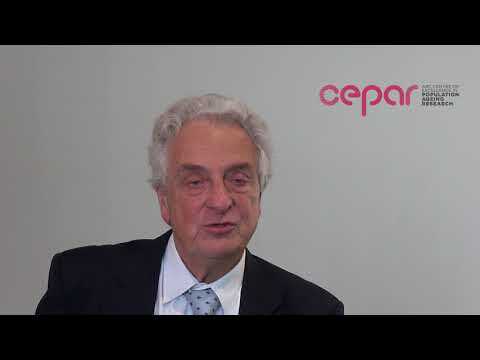 John Piggott speaks about insights from CEPAR’s research brief on cognitive ageing and decline. 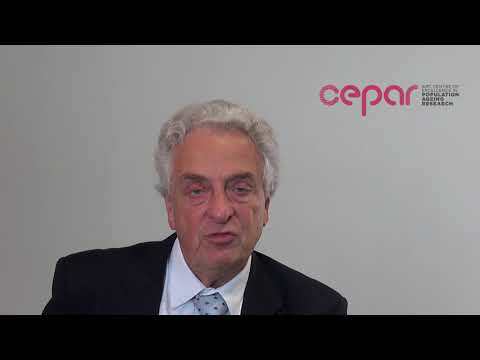 John Piggott mentions three important messages from CEPAR’s research brief on cognitive ageing and decline. 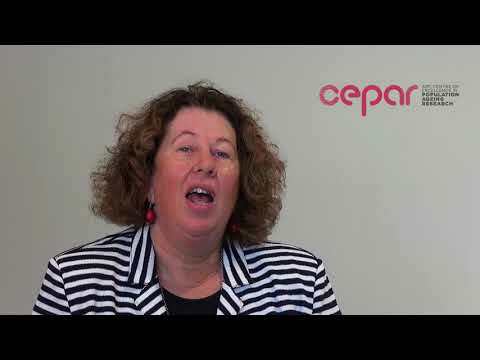 Hazel Bateman speaks about declining decision making when people get older; research findings from CEPAR's research brief on cognitive ageing and decline. 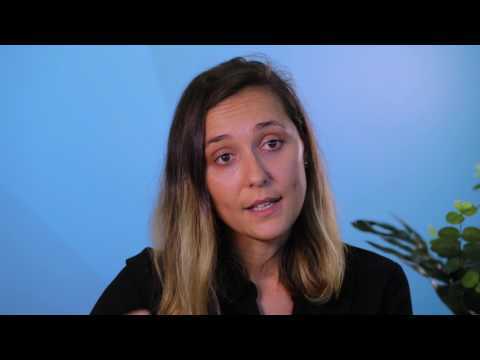 Dr Heloise Labit Hardy explains her research focused on longevity risk management and mortality modelling. 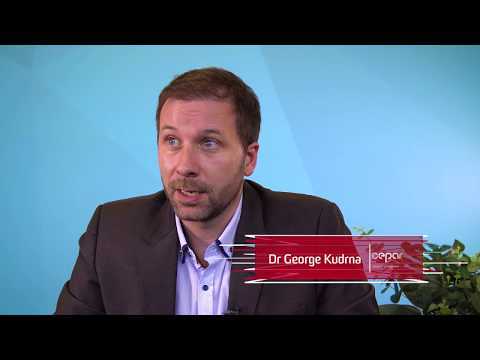 Dr George Kudrna discusses how he applies macro-economic models to investigate the impact of population ageing in Australia and inform government responses. Rafal Chomik explains his role in translating the Centre's research for policy makers, practitoners and the community. 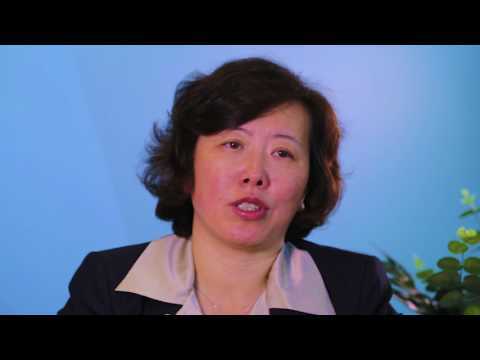 Dr Xiangling Liu explains her research which examines the impacts of taxation policy on housing demand. 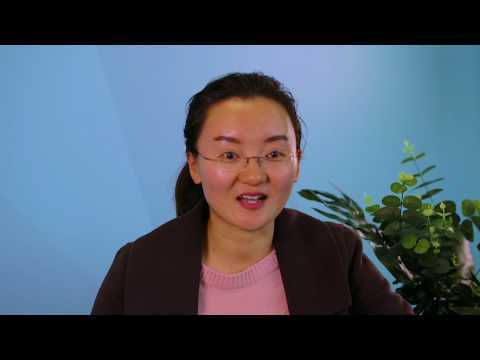 Dr Bei Lu discusses her research projects on retirement income, long-term care policies and demographics, especially in China.